In the Expedition DLC for Titanfall, no new achievements were added to the game. Many fans like having certain achievements to strive for and were disappointed by this. 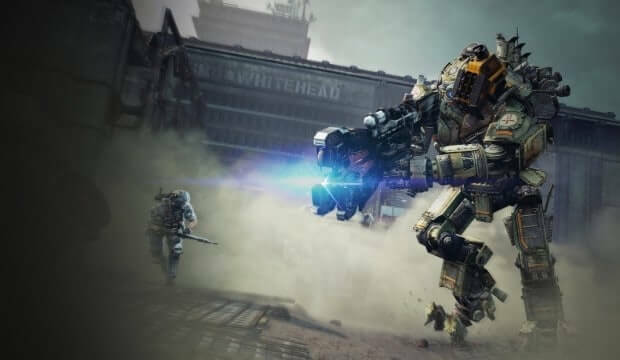 However, Respawn has tweeted confirming that they have plans to add new achievements to Titanfall in future updates. We’re not sure whether these achievements will be related to the new DLCs or new game modes. We’ll keep you posted. @jlestes Yes, we’ll add some in future content.